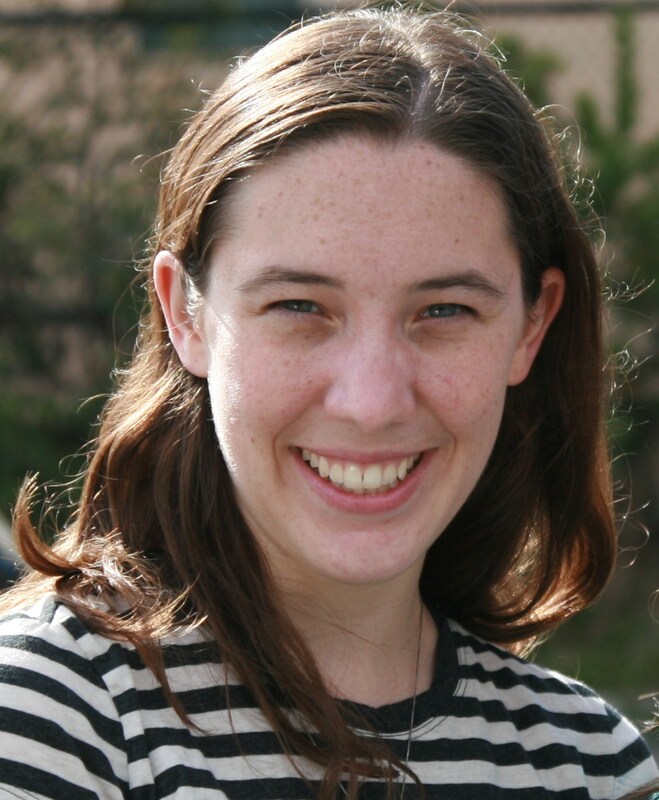 Colleen M. Hughes is a Boston-based playwright born and raised in Somerville, MA. She received her BA in English and Theatre from the College of the Holy Cross, where she wrote her first play for her senior thesis, and her MFA in Playwriting from Boston University. Colleen’s work has been produced and developed at the Boston Theater Marathon, Boston Playwrights’ Theatre, Fresh Ink Theatre, New Repertory Theatre, Boston Podcast Players, and the Brazen-Faced Varlets. She was a national semifinalist for the 2011 Kennedy Center American College Theatre Festival’s Ten-Minute Play Award, an O’Neill semifinalist, a 2011-2012 New Voices Fellow at New Rep, and a 2015-2016 member of Company One’s C1 PlayLab Unit.